The evening will be a time to experience what Jesus’ sacrifice means for us today. No matter where you find yourself in your faith journey, Easter is incredibly special. It's a time to remember that God's love for us compelled Him to send His son to redeem the world and a time to celebrate the hope and new beginnings made possible through Jesus' resurrection. Stay after service and buy lunch at our coffee cart and taco stand and join us in our celebration! Get to know some of the other men at MBC over some BBQ! Sign up at the Info Table on Sunday. Join the worldwide community of moms praying for our kids and schools in more than 140 countries and all 50 U.S. states. There are groups that meet at various times throughout the week. New moms are always welcome! Join the men every Monday evening and discover more about God! Every week we come together and pray. Join us in the church office! 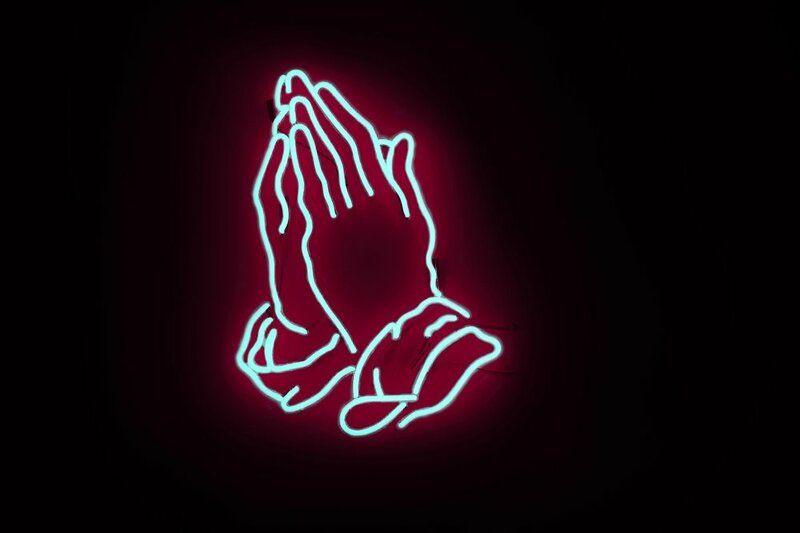 If you have anything you would like prayer for, share it with us here. Come out to our 20-somethings group at MBC! Our High School & Middle School meet-up every Friday evening where we have fun, meet new friends, and grow deeper in our understanding of living out faith in Jesus Christ. Visitors are always welcome! Join us this Friday! KfC is our 2nd to 5th grade meet-up! It’s an evening full of fun, activities, fellowship & learning from the Bible. Feel free to check it out with your kids! Join the men at MBC studying and growing together in our passion for the heart of God! Join us as we study, fellowship and share life with each other!